You sit down to pray, but you don’t know what to say. You close your eyes to tune everything out, but after 5 minutes your mind has moved to today’s to-do list. Dang it. What’s wrong with me? We’ve all been there — stuck between our desire to pray and actually praying. Maybe the idea of talking to someone you can’t see weirds you out. Maybe after a few unsuccessful attempts at praying, you decided you’re not the praying type. Or maybe you heard someone else praying and started to doubt whether you were doing it right. 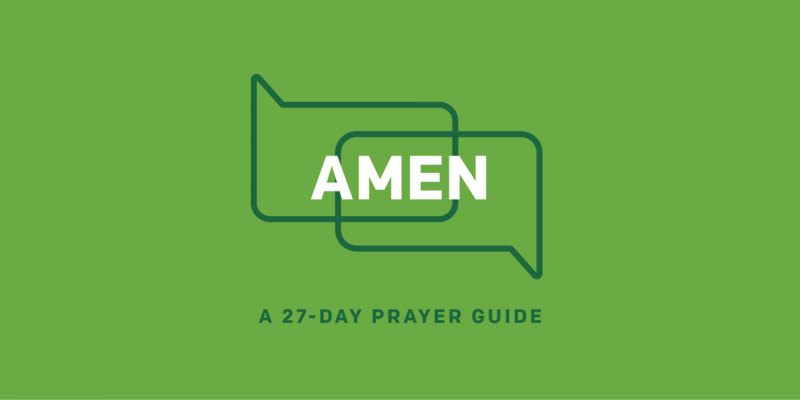 The good news for all of us is that we can pray, and Jesus showed us how. In Matthew 6:9-13, Jesus teaches us how to pray in three simple steps: celebrate, anticipate, and ask. 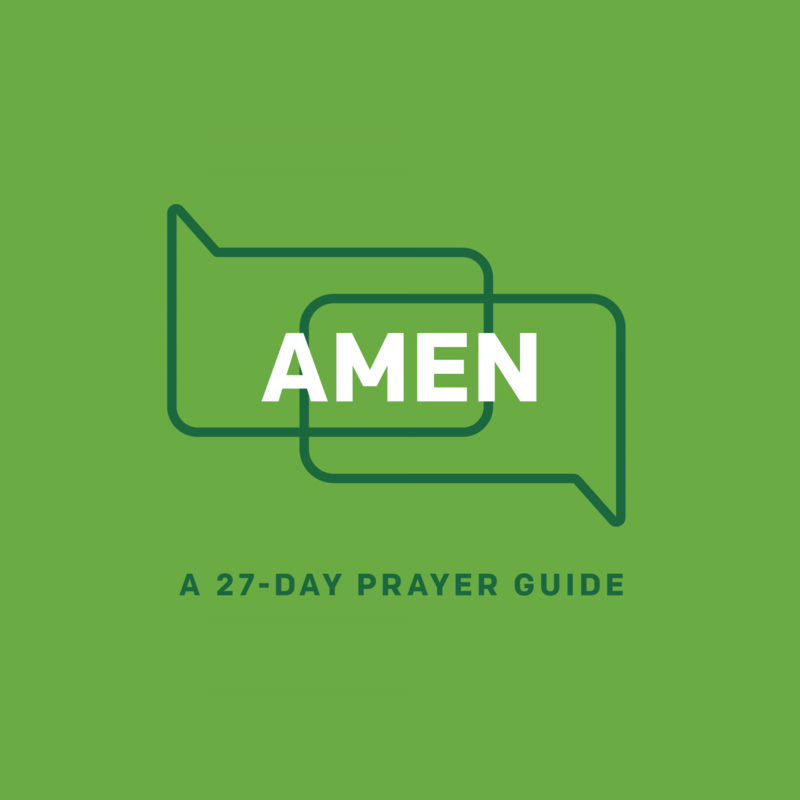 In this 27-day prayer guide, you’ll find questions and verses to help you celebrate who God is, anticipate what He’s going to do in your life, and ask Him for help in all areas of your life.